Looking for a used car? We all know how important it is to find the right dealer. 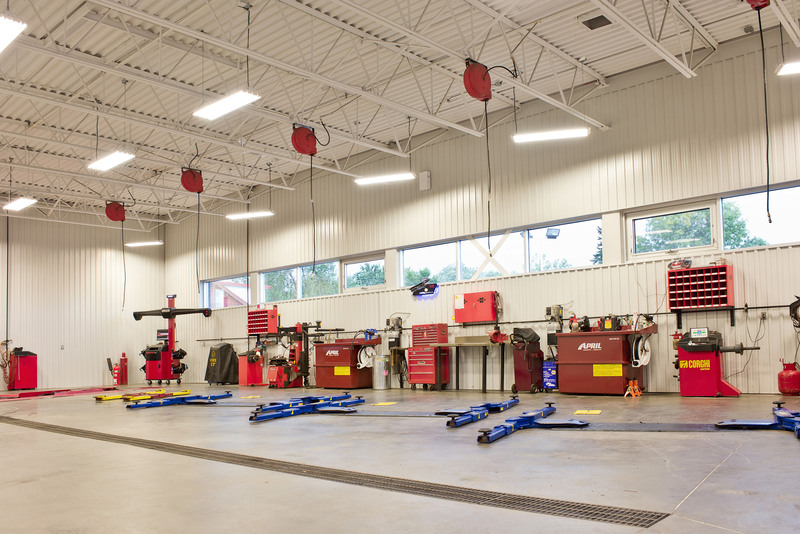 Pharand Autos & Camions has been established in the Vaudreuil-Dorion region for more than 40 years. Offering our customers a wide range of quality used vehicles has been a significant part of our success! Need a little advice for buying a used car? Looking for a used vehicle? Come see all that we have to offer! You will be impressed! Over the years, in its position as a major used car dealership, Pharand Autos & Camions has acquired in-depth knowledge in the area of used car sales. That’s why our team is uniquely qualified to assist you in your search for a used vehicle. In fact, before we even begin the process of shopping for a used car, we validate with you the following important points. Our experienced team of advisers has only one goal in mind and that is to find the ideal used car for you at the best possible quality/price ratio! Searching for a used car can be a time consuming process. Ideally, you want a car with a good quality/price ratio and one that also meets your specific needs. That’s why, at Pharand Autos & Camions, we maintain a large inventory of used vehicle models. 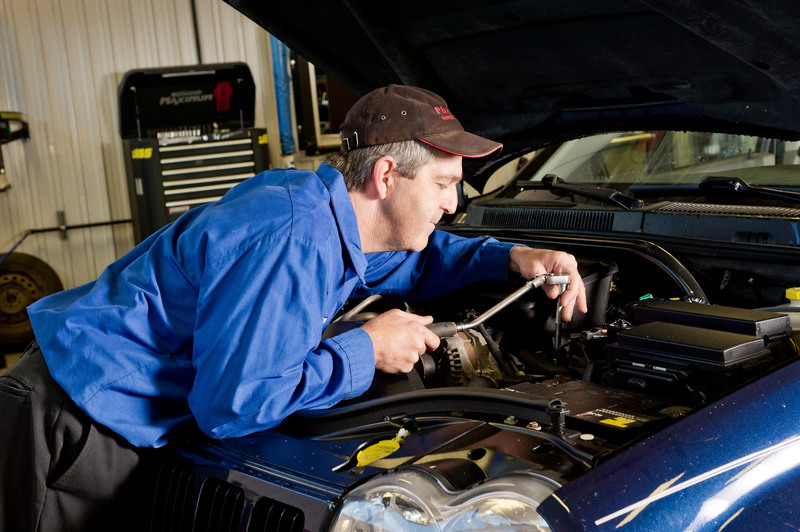 Our mechanics are highly experienced in mechanical inspection, which means we not only have the expertise to assist you in shopping for your used car, but also the knowledge to ensure that it is in excellent condition. The quality of our vehicles has been recognized in the region for more than 40 years! A tradition we proudly carry on today. Want to buy a used car? Come see the full range of our top quality used vehicles in store or visit us at www.pharandautos.com!